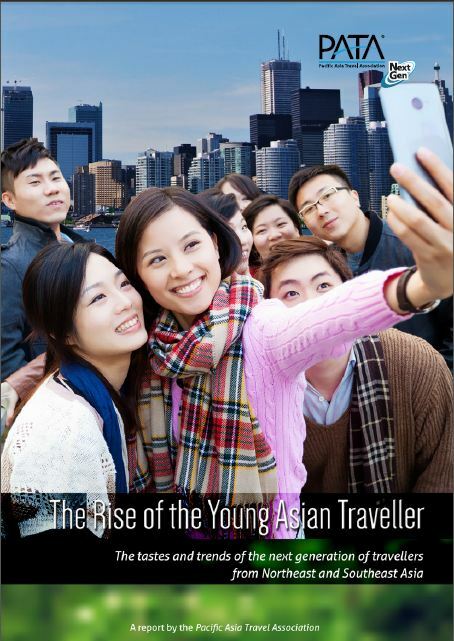 Low-cost carriers (LCCs) have soared to new heights thanks to booming demand from young Asian travellers looking to take their first break, joining the ranks of other young people who consider these exciting new brands as part of their lifestyle. Across the globe low-cost carriers have re-shaped the traditional airline business model and have significantly changed the competitive dynamics of the air transport industry. Consequently they are now the dominant force in most short-haul markets in Europe and Asia[i]. While in Europe, low-cost carriers (LCCs) became established in an already mature market, Asian low-cost airlines have grown thanks to the rise of the world’s most rapidly expanding middle class (a process described earlier in this report)[ii]. The result has been the creation of a range of markets that are ready to embark on inter-regional travel with fervour. 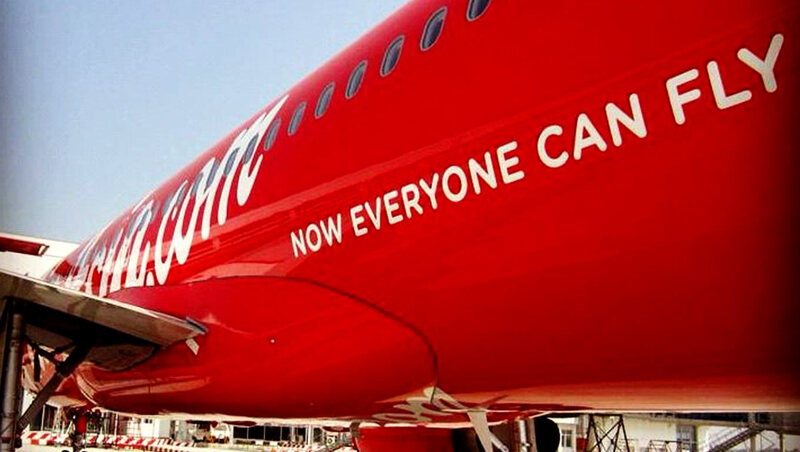 With a model based principally on low fares, LCCs make air travel accessible to a whole new market. Besides, the region’s geography often means that air travel isn’t so much luxury as a necessity; despite the wide-ranging rail and road building initiated by governments across Asia, the offer of cheap, fast and flexible air travel has proved an irresistible temptation for business and leisure travellers alike. Low cost airlines now account for more than half of all airline capacity in Southeast Asia, and in 2014, more than 10 new budget airline start-ups are expected across Asia[iii]. In the Philippines, LCC operations (international and domestic) account for as much as 61% of all airline capacity, while in Indonesia and Malaysia the figures are 53% and 48% respectively. LCC capacity is expected to increase even more dramatically in the next decade[iv]. Low fares – As the name suggests, low-cost carriers cut out the non-essentials and pass these lower costs on to consumers in the form of lower ticket prices. Research has consistently shown that LCCs attract a younger traveller, often willing to compromise on ‘extras’ such as in-flight meals, greater cabin comfort or checked-in baggage in order to get a cheaper fare. Low fares can encourage young people to take the leap and make their first trip away from home with friends, or colleagues. The introduction of three low cost carriers in Japan in 2012 led to an overall annual growth in domestic traffic of 8.7% (an additional 2.6 million passengers) the highest seen for 20 years[vi]. Pricing is generally highly flexible with LCCs, allowing customers to pick and choose single leg journeys to suit their travel itinerary. Web-based sales and travel management – The Malaysian carrier AirAsia, was the first airline in Asia to introduce online booking, payments and ticket-less travel. It was also the first carrier in the world to offer SMS booking. LCC’s heavy reliance on the internet for their full range of services (booking, checking in, bag tagging, meal reservation and more) with the demographic that spends most of their waking hours online. Put simply, the millennial generation, as the first generation that has grown up in the era of the internet is a generation that is extremely comfortable with making online purchases and using the tablet or smartphone as an essential travel companion. For consumers who don’t have ready access to the internet or means of paying online, LCCs have also found innovative ways of selling tickets through dedicated booths in shopping malls or post offices. Convenience through dense network and friendly schedules – LCCs have worked hard to shape their schedule to passengers looking to take a weekend break or even travel for business. They have also worked to compete with ferry and rail routes offering faster travel times, increasingly to primary hub airports. Faster turn-around times for aircraft mean that more flights can be offered during the day. Furthermore, the expansion of the LCC route map, particularly in Southeast Asia, has been particularly impressive with airlines ‘discovering’ a whole host of secondary destinations. Strong branding. Today flying with a LCC is not just about paying for a seat on an aircraft. LCCs are rapidly becoming lifestyle brands just like consumer electronics, food or drinks, or fashion labels, expressing personal taste and becoming a part of every-day consumption patterns. LCCs commonly use their brand in a clever, often cheeky way, presenting a youthful, fun image and of course engaging heavily with consumers where they are to be found most – on social media. In addition to offering flights, LCCs are rapidly extending their brand to a whole range of other services; insurance, hotel booking, online retail, even movie rental. Brand loyalty is another question… Young consumers are famous for their tendency to switch brands quickly according to what is cheap and/or fashionable. As flag-carriers are quickly discovering, traditional loyalty programmes, considered the ‘cornerstone’ of consumer loyalty are going through upheaval[vii]. Increased transparency of frequent flyer programmes brought about by modern technology, and shifting preferences among travellers for finding, booking and taking advantage of awards while travelling make it harder and harder for legacy carriers in particular to engage with a demographic that is adept at finding special offers online and comparing products for perceived value in a matter of seconds. To a lesser extent LCCs are finding this too – though they are more able to compete on their key branding element of low prices. Southeast Asia already has a high LCC penetration rate – the LCC capacity share of total seats is approximately 56% – but the percentage for North Asia is still low at 9%. This is mainly attributed to tight government regulation on air passenger transport which favours the established flag carriers in the region. Some commentators have also questioned whether travellers in Northeast Asia, used to high-end services offered by the established carriers will take so keenly to the no-frills approach favoured by low-cost airlines. Where younger travellers are concerned, there is reason to expect rapid-take up of LCC seats when liberalisation takes hold and LCCs start-up. More affluent, aspirational travellers may still be attracted to fly with full service airlines, forcing these to differentiate themselves from the service offered by LCCs. The combination of flexible pricing, convenience and snappy branding that have attracted legions of young travellers from Southeast Asia to take to the skies for the first time however, will be a tough combination to beat. [i] O’Connell J.F. & Williams, G. (2005) Passengers’ perceptions of low cost carriers and full service airlines, Tourism Management 27 (6). [v] Capa Centre for Aviation, ‘SEA low-cost airline fleet to expand by almost 20% in 2014’ (11 March 2014). [vi] CNN online: Don’t laugh: Vanilla Air, Peach and other budget airlines mean business (3 Sept 2013). [vii] Skift, The Reasons Why Travel Loyalty Programs are Going Through Upheaval (27 Feb 2014).